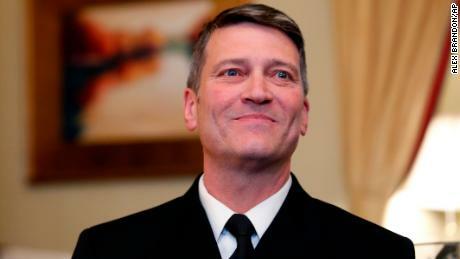 Senate Veterans Affairs Committee members staff have been in contact with individuals associated with allegations regarding the handling of prescriptions by the White House Medical Unit and a workplace survey that was done because of issues in the unit under Ronny Jackson. They also question Jackson’s behavior including excessive drinking and a “toxic” work environment under his leadership. The allegations come from former and at least one current associate of Jackson, according to the sources.